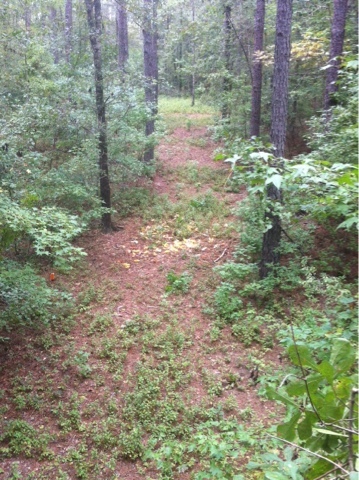 Well deer season is upon us here in SC. We'll if you use a bow it is at least. And I use a bow. It's been a pretty wild summer with my crazy work schedule and Buckman starting a new job at a new school. But it is finally hunting season again and all should get back normal shortly. Or at least as close to normal as it can get for now. I am trying a few new things this year. And have some new places to hunt. So stick around and find out how all of this works out. I know I am excited about it. Hunting is always so much adventurous that one could not get bored of it.I am so excited to see your more hunting related blog in this new season.